Helpful office staff. They’ll coordinate the details of your move with expertise. They’re efficient and thorough, ensuring you have the smoothest moving day possible. Customers also appreciate how approachable they are. If you have questions, never hesitate to call. Strong moving crews. All our movers are background-checked and well-trained. They’re friendly, professional and move all your items safely and efficiently. Clean moving trucks. Our trucks are always equipped and ready for your items. All packing materials and equipment needed on moving day will be on hand, so there won’t be any delays. We’ll get all your belongings moved safe and sound. Honest paperwork policies. Some moving companies lowball you to get your business, only to hike up the prices on the final bill. They’ll say the blanket fees and truck charges were in the fine print. At All Jersey Moving & Storage, we believe in providing accurate estimates, even if that means they come in a little higher than the competition. Nobody likes a surprise on their final bill. 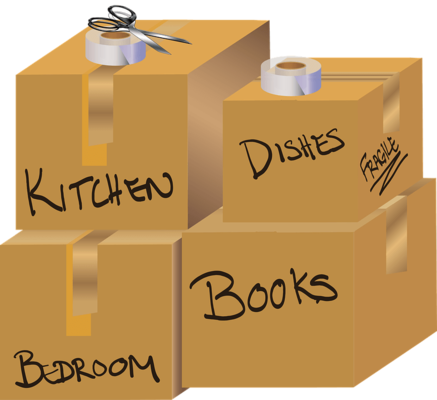 Local movers like All Jersey Moving & Storage are best because we know the area better than national moving companies. That’s because we’re part of the community here, too. 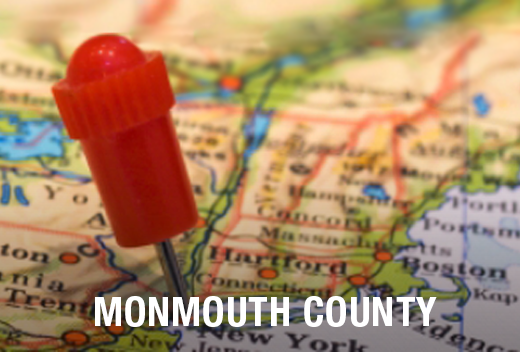 We’ve been moving businesses and families in Lake Como, NJ for decades. We know the local traffic patterns and business areas. Our movers have completed jobs in all the residential areas, including apartments, condominiums and senior living centers. Our local knowledge will save you time and money on moving day. Need a mover on short notice in Lake Como, NJ? No problem. All Jersey Moving & Storage sends trucks through town every day. We’ll do all we can to get you onto our schedule. For the quickest response, fill out our instant moving quote form and then call our office at 1-800-922-9109. If you call after hours, leave a message. We provide short and long term storage for both business and residential customers. All units have climate control. They’re clean, secure and ideal for all home and office storage needs. We have specialized packing for some items, too, such as wooden furniture. For commercial customers, we offer warehouse and distribution services. If you’re planning to relocate in Lake Como, NJ, get your free quote now!